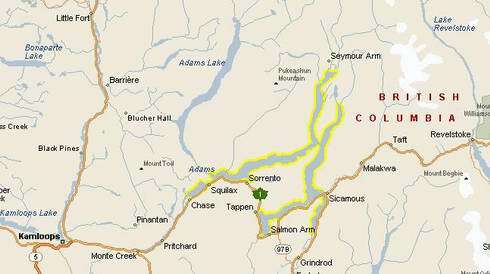 possibly best in all British Columbia? 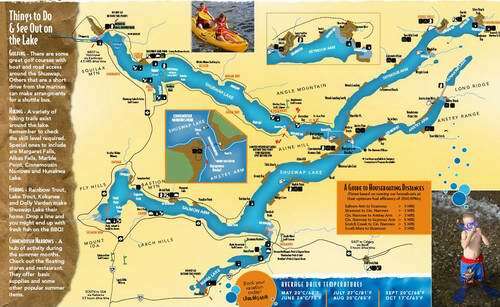 A vacation planning guide to a Shuswap Houseboat Rental Holiday. so be sure to join our free Newsletter/Magazine, it's your great resource. If a picture is worth a 1000 words, than a video is a 1000 pictures. A video from some young people houseboating on Lake Shuswap. 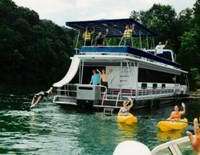 The marinas are friendly and experienced, and can easily take care of all your houseboating needs. You will find a listing of Shuswap Houseboat Marinas with contact and telephone information further down the page. A view of Shuswap Lake Houseboats and surrounding British Columbia. You're interested in getting more rental details, or possibly ready to book a holiday, you'll find that this alphabetical list will provide you a good start. 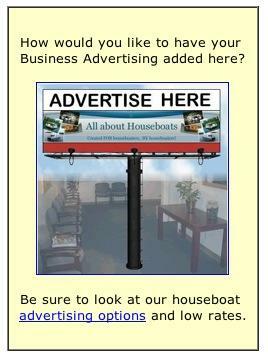 Be sure to read our Tips & Ideas in our Houseboat Rental Tips section. NOTE: click the map, and a "larger PDF version" will open in a new window. Like some Tips and Ideas to Prepare for a vacation rental? Return to the Top of Shuswap Houseboat Rental page.